ESF schools continue to out-perform schools worldwide in their sixth year since adopting the International Baccalaureate (IB) Diploma. The seven ESF secondary schools (including Discovery College, for the first time, and Renaissance College operated by ESF Educational Services Ltd.) entered a total of 937 students for the IB Diploma. 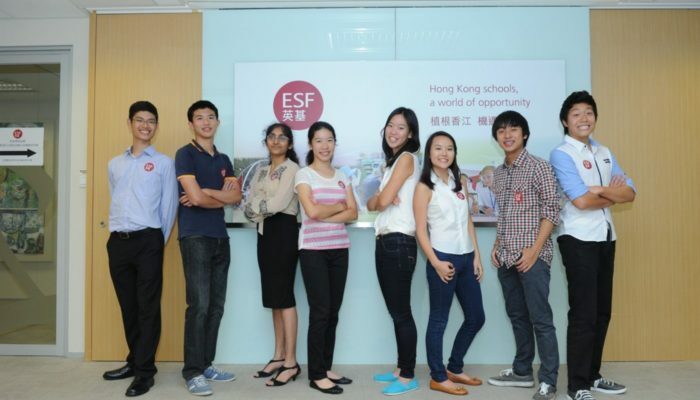 This year, a record-breaking number of 13 ESF students achieved the maximum 45 points. They include Tiffanie Chan from Island School, Miranda Yeung, Cynthia Ha, Candace Lau and Bethany Tang from King George V School, Tristan Lam, Irving Teng and Gordon Yam from Sha Tin College, Allison Fok from South Island School, Wan Fung Chui, Timothy Tipoe and Jai Rane from West Island School and Jhalak Sunil Shah from Renaissance College. 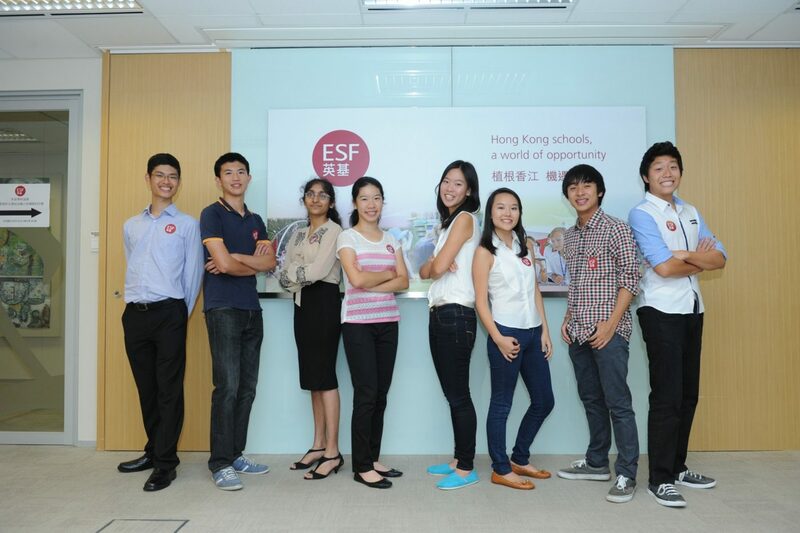 Most of the students had joined the ESF system since primary. According to the results announced by the International Baccalaureate Organisation, only 154 students worldwide achieved the perfect score in the 2013 examinations and the average score was 29.9 points. This compares to an average score of 35.0 for ESF students. In 2013, 61,644 students from around the world entered for the full IB Diploma examinations. Students have to choose six subjects, for which they can be awarded a maximum of seven points each. A further three points can be earned from an Extended Essay and a Theory of Knowledge course. At least 24 points must be achieved in order to be qualified for the IB Diploma and students must successfully participate in a Creativity, Action, Service programme (CAS) of their choice. Worldwide results for the IB Diploma are for May 2013 as the full 2014 data is not available until November. Statistics show that these percentages vary very little year on year.